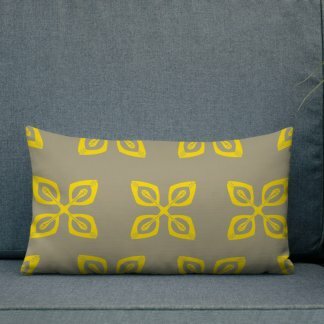 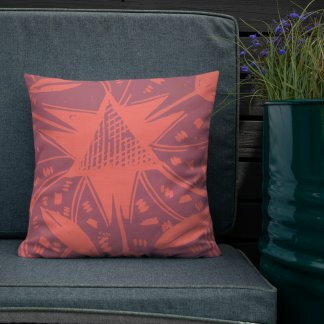 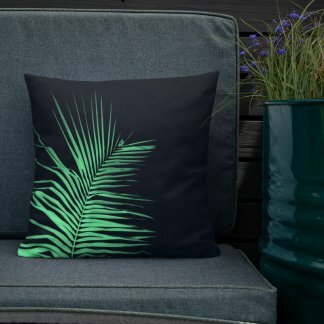 Truly unique palm leaf lumbar throw pillow with x-ray-inspired photo print of intersecting palm leaves. 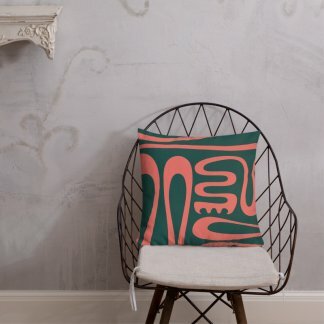 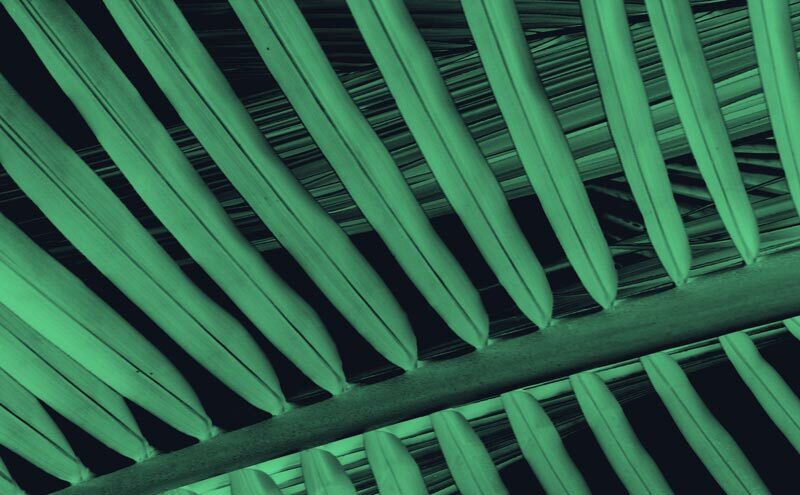 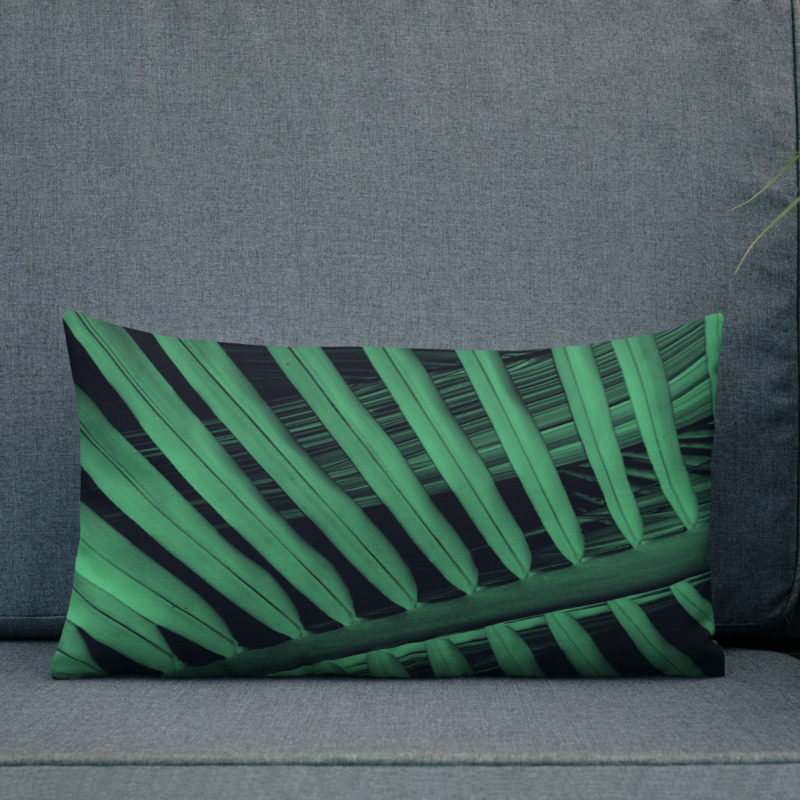 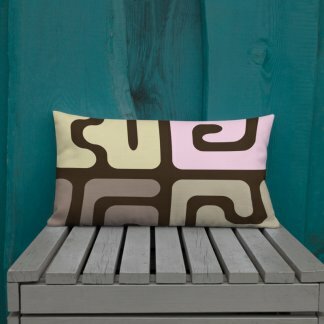 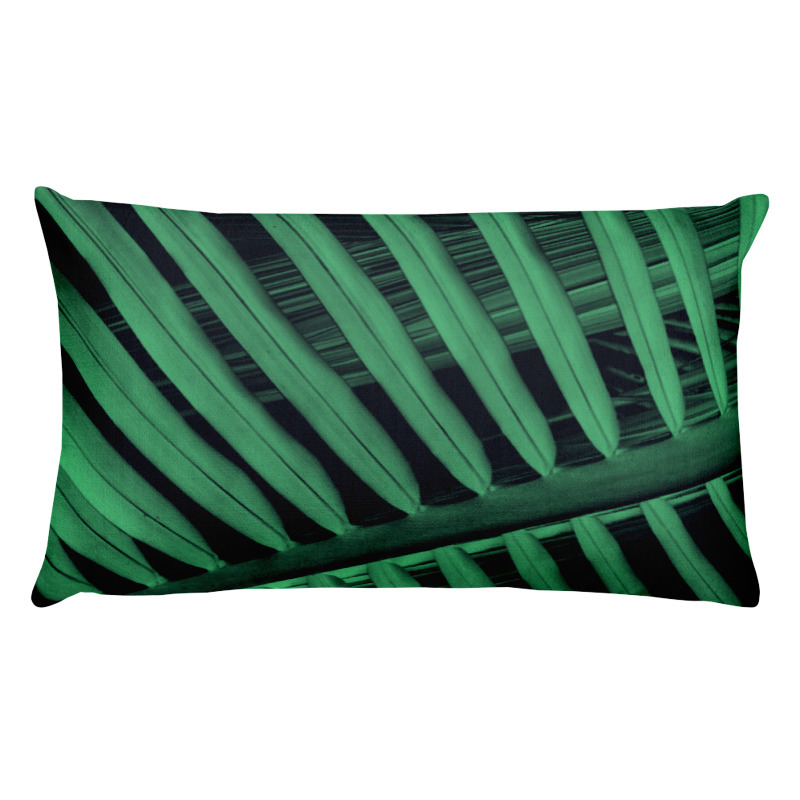 Bold, graphic and slightly ghostly print of palm leaves on a lumbar throw pillow. 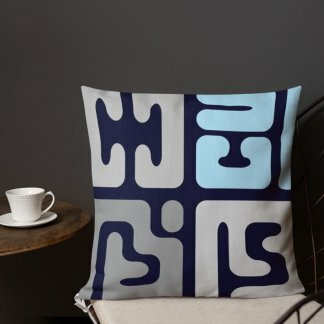 Very different, very modern design.